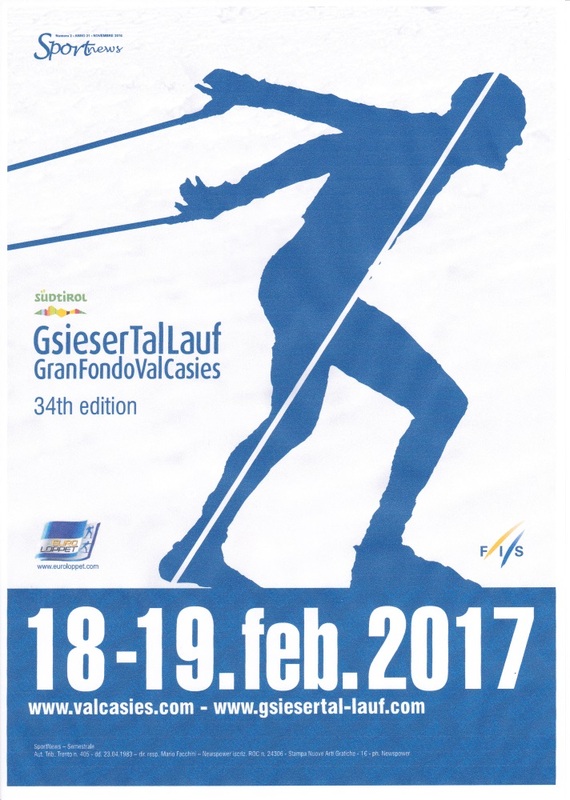 NEW: Of great interest above all to the pros, FIS points will be awarded at the Gsiesertal Lauf 2017 for the first time. An unbroken record: The Gsiesertal Lauf is the only event in Europe that has never once been cancelled since its debut year, back in 1984. And thanks to our unique and efficient project to ensure snow-covered tracks, 2017 looks set to uphold the tradition.